A story of family and adventure as we follow a group of Maineiacs through the Grand Canyon for 25 days! What’s the worst that could happen? Living at the west branch of the Penobscot River for a summer of boating. Alaska, where Dean Cummings makes legendary first descents utilizing important safety protocols. Mike Baker has offered shacks for rent on the frozen Kennebec River since 1976, where residents of Maine ‘drink and swap lies’ together while fishing for Rainbow Smelt. A short documentary about the men who groom Sugarloaf– the machines they use and how much they love their jobs as professional snow groomers. 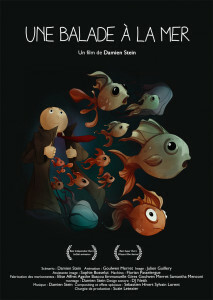 An animated everyman goes on a quest to the sea, without dialog or melodramatic music. 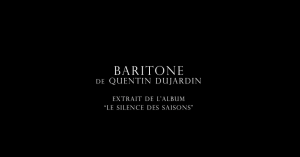 A thoughtful naturalistic land and soundscape in a quirky morality tale. A sense of freedom can be defined in any number of ways. For Bill Bernhardt and Greg Inglis, freedom is measured by a long cast to a rising trout, countless hours behind the oars of a Drift Boat and a desire to share their obsession with others. Pittsburg, NH is home to both Bill and Greg and the upper reaches of the fabled Connecticut River. This short film follows these two fly fishing guides on a day full of adventure and provides an insiders look into their world of part trout bum, part explorer. For two years, the filmmaker was lucky enough to visit a few countries with a soccer ball as a faithful companion. Along the journey, it experienced sand, grass, concrete and snow, but always bounced back. Thoughts from the inner workings of a lifetime waterman – We dive deep to find our passions and how they shape not only us as people, but the way we view the world around us. A soothing short featuring a man walking with through the woods while listening to music. This documentary short explores what adventure means to Ed, a paraplegic, as he has the chance to kayak and cross-country ski after years of feeling limited by his disability. Jesse Huey and Scott Adamson climb into the high-desert slot canyons of Southwest Utah in search of what some are calling the best water-ice discovery in the last 20 years. A veteran outdoors-man, Redbeard, consumed by a passion for wild turkey hunting, takes us on a trip from his turkey call shop building to his secluded hunting camp and reflects on his life of outdoor adventure and cigar smoking. Supporting leprosy patients and mentally destitute women, Christoph von Toggenburg cycled 3200km on the world’s highest tracks pulling a 40kg trailer packed with survival gear. The story of an epic solo expedition across the Himalaya that changed the life of hundreds of people in need. 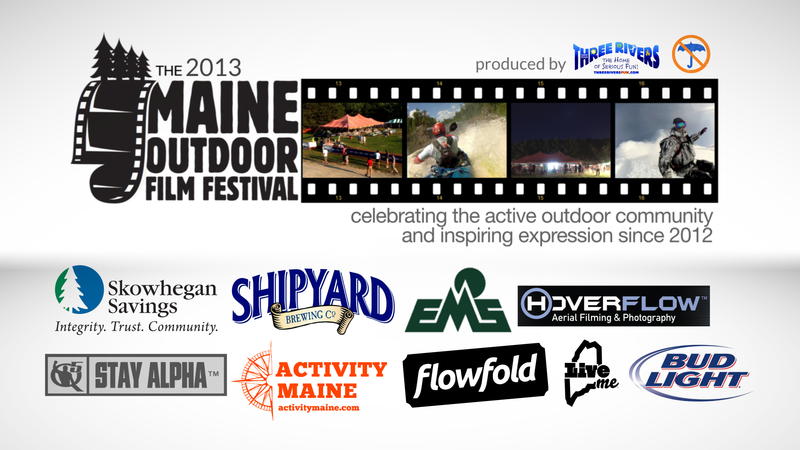 Brought to you by the producers of the award winning documentary, The River’s Divide, Terra Nova: Three Days on the Island is the second film in the new adventure series featuring Donnie Vincent. Walk alongside Donnie on the island of Newfoundland as he navigates through forests and across bogs in search of a woodland caribou. 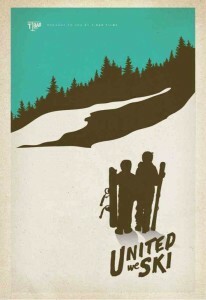 Celebrating skiing as a community thing, this film takes us to a half dozen rope tow hills in Vermont. Beyond the rope tow and the sense of community, it’s six very different stories. 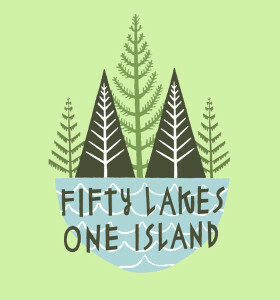 During 2011, Chicago filmmaker George Desort spent a total of eighty nights on Isle Royale National Park on Lake Superior. Traveling alone with his camera equipment and as much food as he could fit into his kayak, Desort explored the rugged terrain of the island, filming himself each step of the way. Named for an old cowboy’s two-word description of Wyoming, ‘Wind and Rattlesnakes’ documents the history, people and climbing around Lander, Wyoming.  The one hour long film follows the development of the region as a world-class climbing area, from the earliest days of Paul Petzoldt’s students at the National Outdoor Leadership School tying in with bowlines around the waist, to the current development of Wolf Point which now has one of the highest concentrations of 5.14’s in America. 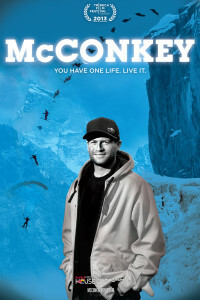 “McConkey” is a heartfelt examination of the legacy one athlete left to the progression of his sports, and the path he paved to conquer his dreams. 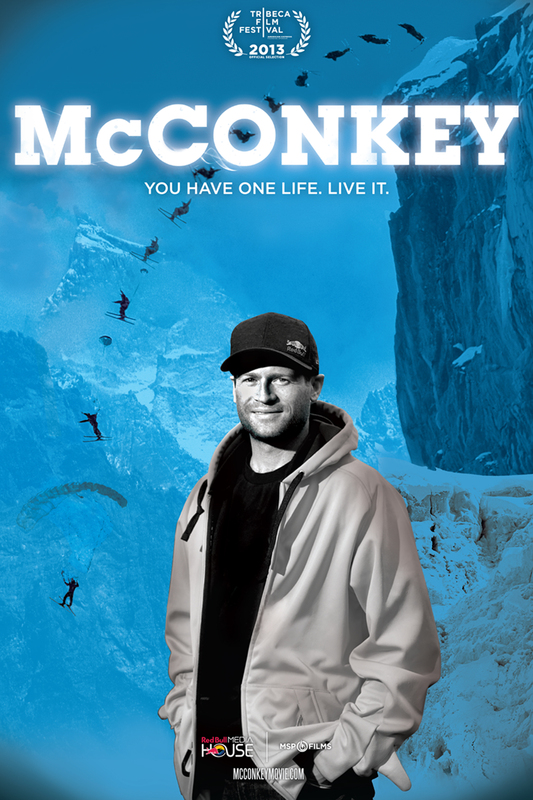 Shane McConkey is revered as a pioneer of freeskiing and ski-BASE jumping, and through his talent and ability to use his trademark irreverent humor, he inspired countless lives. If you thought a 26.2 mile marathon was tough, lace up your running shoes for a journey into the world of untra-running. Some call them adventure racers, extreme endurance athletes or just plain crazy as they prepare to run a 30 hour, 100 mile race… no stopping, no resting no whining… just running.